Welcome home! 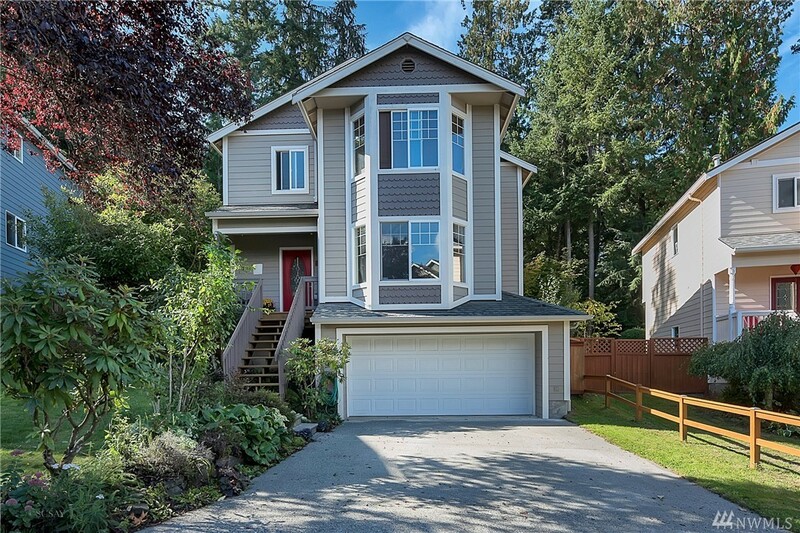 This beautifully maintained home connects to popular walking trail and Whatcom Falls Park. This home offers ample square footage and bedroom size. This 4 bed 3.5 bath w/ a potential Mother in Law suite/guest retreat/at home office area down stairs. Brand new stainless steel dishwasher, refrigerator, & hood vent. New carpet in 3 upper floor bedrooms and hallway down the stairs, as well as updated paint. Fenced back yard that back to a forested area make this a peaceful retreat.